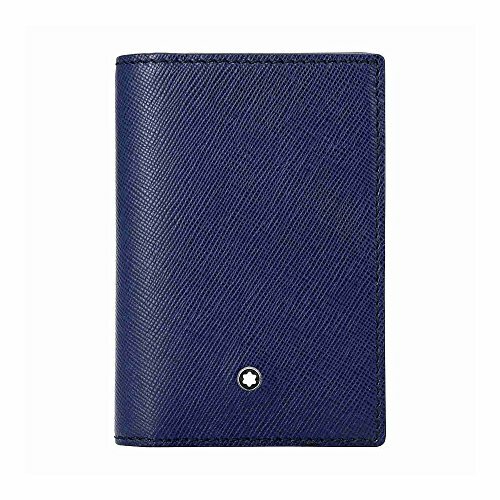 A montblanc business card holder crafted in italian full-grain calfskin leather, with a jacquard-lined interior and a montblanc palladium-coated emblem on the font. This montblanc business card holder featurespartment for business cards and 2 credit card pockets. Dimensions: 3" x 4. 3".